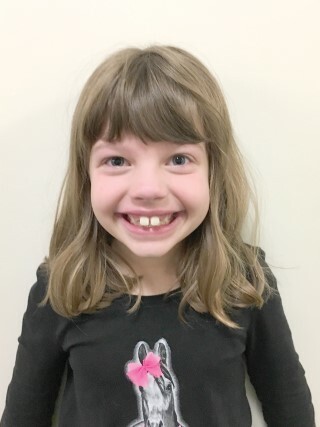 Liza Powers, a student in Ms.Simoneau’s class at Raymond Elementary School, is The Windham Eagle’s student of the week. The 6 year-old enjoys soccer, swimming and spending time with her best friend Hailey. Ms. Simoneau selected Liza for student of the week because she is a role model to her peers when following the I Care Rules and their class code of cooperation. Powers’ favorite subject is science and she states that studying animals is what makes learning fun for her. Powers lives at home with her dad (Scott), her mom (Stephanie), her sister (Winnie) and a cat.